Add the mellow taste of olive and rosemary to your mezze platter with Pronto Mama Greek Slow-Roasted Tomatoes. 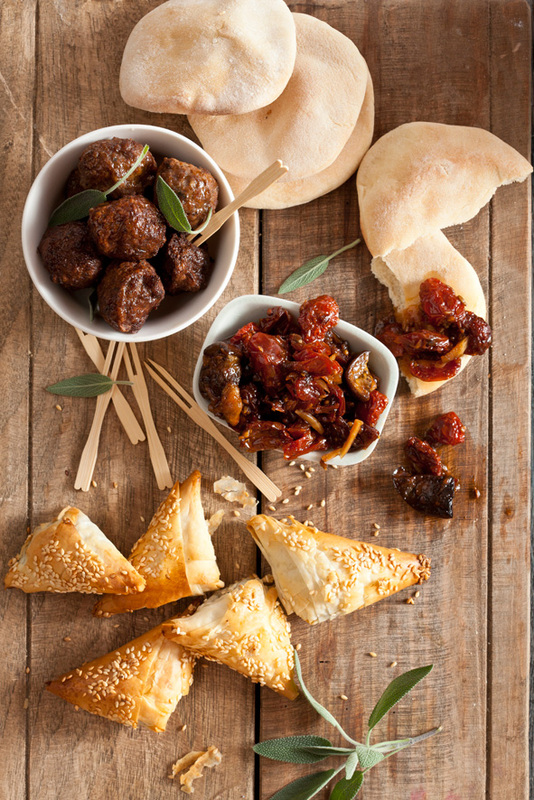 Create your mezze platter using fresh ciabatta, breadsticks, hummus, pita bread, spannakopitas and lamb koftas. Enjoy with a gin and tonic on a warm summer evening. Serves 6-8.